The Cambridge Counsellor exists because we believe people should have somewhere they can go to that will guarantee them not only a qualified and experienced counsellor but also an ethical, confidential and most importantly safe therapeutic relationship. As an organisation we have gone from strength to strength, rapidly becoming the leading Counselling, Hypnotherapy and Life Coaching provider in Cambridgeshire and East Anglia. We have a very well established private practice; carry out work within the NHS; are able to count a number of East Anglia’s leading Commercial organisations amongst our client list and are registered members of various Insurance claims panels, providing counselling to individuals who have been involved in accidents. Our breadth of service is unrivalled and is built around the ethos that we will always put our clients first. Recently we have expanded our services to include communication and counselling skills training alongside our already well established position as media commentators. Our motto is “Excellence in Practice” and we strive to ensure that it always remains the cornerstone of everything we do. 1) To provide clients with the best and most accessible counselling service available. 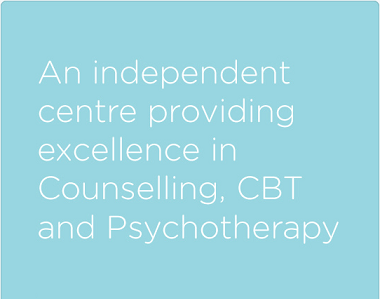 2) We aim to be the leading provider of counselling services throughout the UK within the next ten years. This will mean that wherever someone is, if they ever find themselves needing to see a counsellor then they can always see someone that is guaranteed to be ethical, qualified and trustworthy. 3) We will continue to actively lobby for the complete regulation of the Counselling industry. A move that we believe is vital in order to safeguard the needs of anybody in the UK seeking help. If you would like to arrange a counselling appointment or to discuss any other aspect of our service please feel free to contact us.